Honestly, I don’t trust myself I can answer all of the questions given. My first serious reads start with a mystery book and it kinda goes on until today. That makes 90% of my reads filled with mystery series. Let’s see how far I can go. Maybe Pride and Prejudice? I love classic but I am not really into romance genre. I rarely read romance and I find it hard to love the book since the flow is quite predictable. Pride and Prejudice is an exception though. It’s just so sweet and innocent. The Nightingale. This book is a masterpiece. You can imagine how I pull off my face when I heard historical fiction. I am not really fond into historical series but this book blow my mind away. I didn’t expect it to be so good and it goes way beyond my expectations. Honestly, I spent days to answer this question. I don’t have any specific genre for this but I have a book in my mind. Kaleidoscope. I don’t even know how to explain this. There’s just too many misfortune happened in the book and I am not really into the romance. I kind of feel disturbed with the unfortunate events although this book was actually good. Instead of friends, I have aunties who love to read. They recommend me Black Beauty. I was probably still in grade school at that time and had no idea this book is a wonderful classic piece. Black Beauty is my first classic book ever and I love it. The Light We Lost. I have seen this book literally everywhere on the web and I would love to give it a try. Definitely erotica. I am not compatible with romance so I don’t think erotica will do any better. I invite the rest of you to join this tag! You’ll have fun! 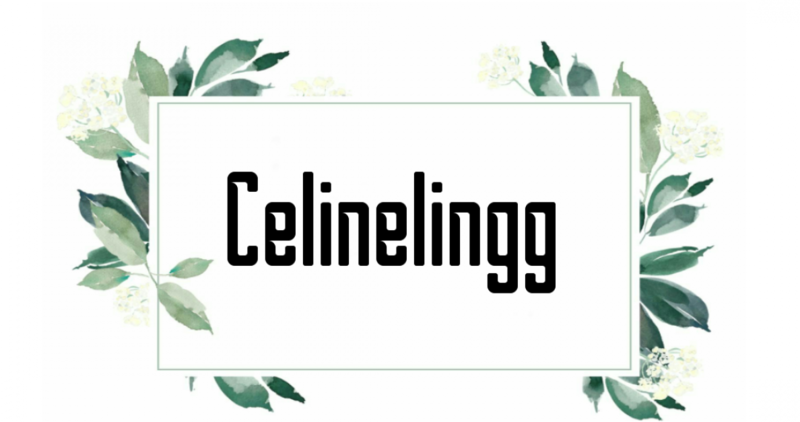 Posted on January 10, 2019 March 29, 2019 by celinelinggPosted in Book ArticleTagged book tag. Next Next post: Which ‘Reader Type’ Suite You The Most? This was a lovely post! I’m also trying to read outside of my comfort zone more this year. Thank you so much for the tag! Aw, thank you love! Pride and Prejudice is a must read classic! Thank you so much for the tag I will add it to my list of tags to do and get to it as soon as I can. No worries dear, take your time! You’re welcome! It is fun! Aww, thank you love! Hope you are having fun! Thanks for the tag! This does look interesting, I’m curious to see what I’ll come up with. The Nightingale is definitely one of my favorite books, it’s so good! You’re welcome! I can’t wait to read your answers! The Nightingale is absolutely amazing! Aww, glad you have fun!